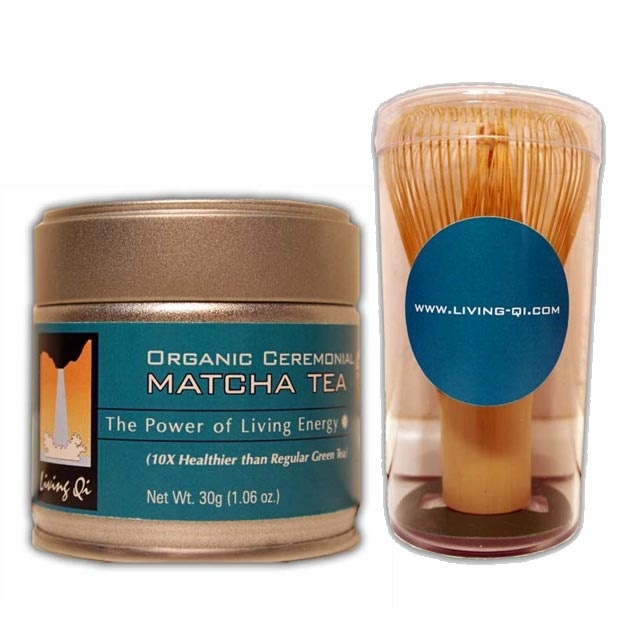 These matcha whisks are hand-made in Japan using sturdy bamboo. 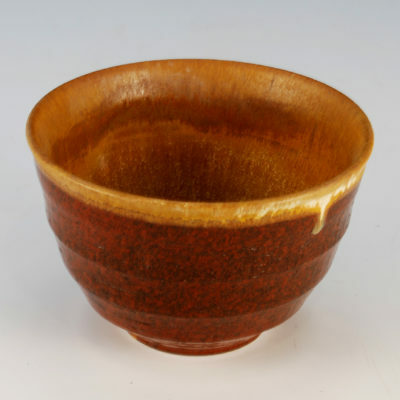 Don’t settle for cheap, poorly made matcha whisks! If you do not have a matcha whisk, try one. Preparing matcha in the traditional way requires a whisk. 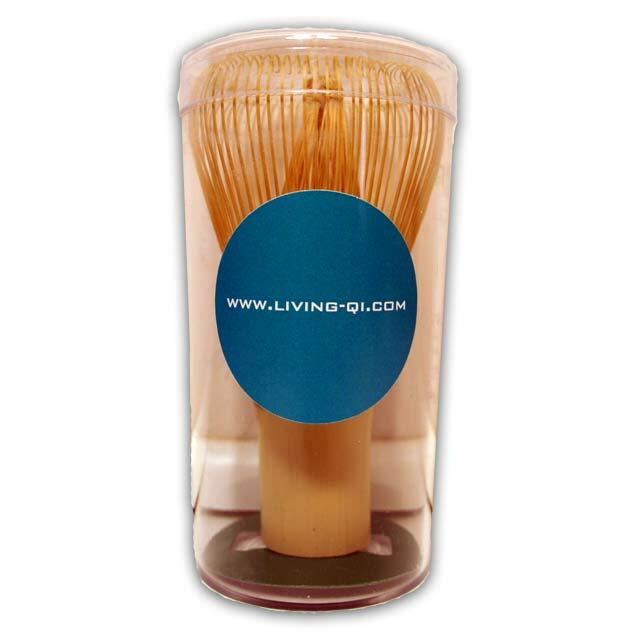 Using the matcha whisk will eliminate any clumping of the matcha powder, creating a smooth, frothing cup of matcha. 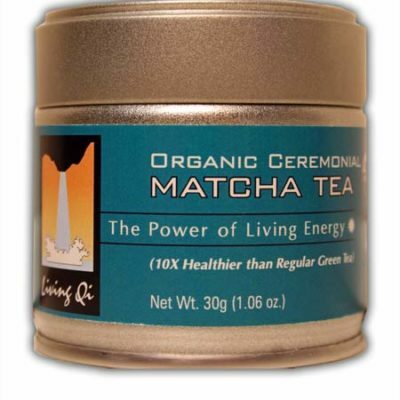 You can see a video of matcha being prepared on our videos page.